This quick tutorial shows you how to install SwiftKey Android. The SwiftKey app is simple in concept and easy to install. There are at least two ways to install Swiftkey Android: 1) Using the Google Play Store (the easier method), and 2) Using a Swiftkey Android .APK file (the “manual” method). On your Android device, open the Google Play Store. The Google Play Store can be found in your Apps menu. In the Google Play Store, use the Search box to search for “swiftkey” without the quotation marks. Here’s the link directly to SwiftKey in the Android apps store. In the results, select SwiftKey. Wait for SwiftKey to install. After SwiftKey is installed, click OPEN to launch SwiftKey. Make SwiftKey your default Android keyboard by going to Settings > Language & Input. Then choose SwiftKey in the list of choices presented on-screen. Swiftkey for Android is one of the best keyboard apps for Android, hands-down. 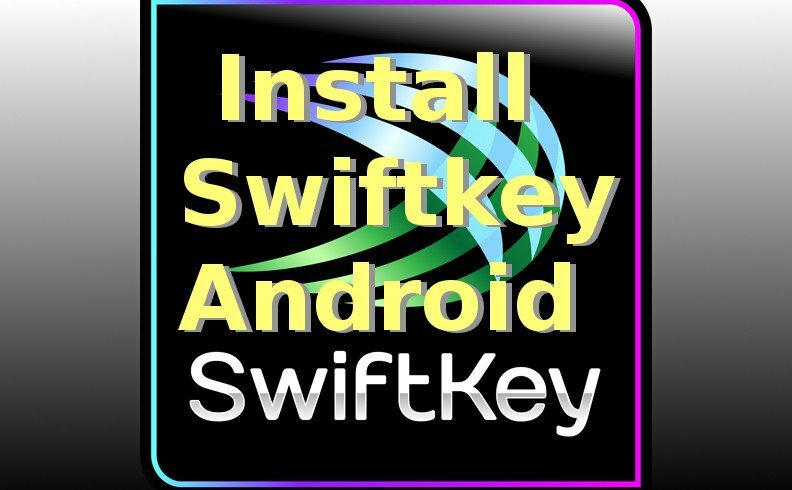 So install Swiftkey on your Android phone or tablet today to make good use of this great keyboard app. What Powers Do I Have With SwiftKey Installed? The links in the list of SwiftKey Alternatives (below) will take you directly to each keyboard app’s page in the Google Play Store for quick-and-easy install. The SwiftKey alternatives above are great replacements if SwiftKey doesn’t work out for you. Try out these alternatives to see which one fits your style the best. Trouble with the Install SwiftKey Android Process? If you have trouble installing Swiftkey for Android, we recommend you try to install a different keyboard app, such as TouchPal (see list of SwiftKey alternatives above). The SwiftKey alternatives such as TouchPal provide all the same features that SwiftKey gives us. So try something different if SwiftKey isn’t the keyboard you thought it would be.